Coloring books arrived, shipping, and surveys! the surveys and two prints (a reward) done, Please read! Special update: We're MAKING a COLORING BOOK! 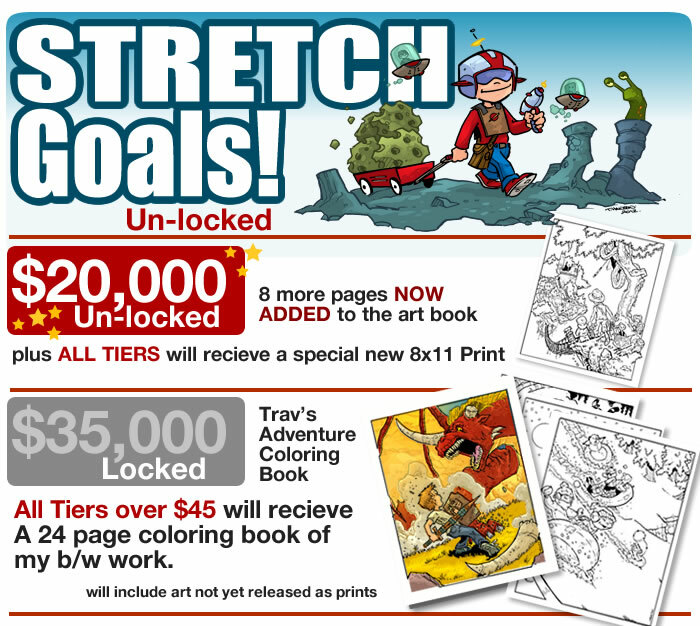 THE STRETCH GOALS! Means a coloring book added!